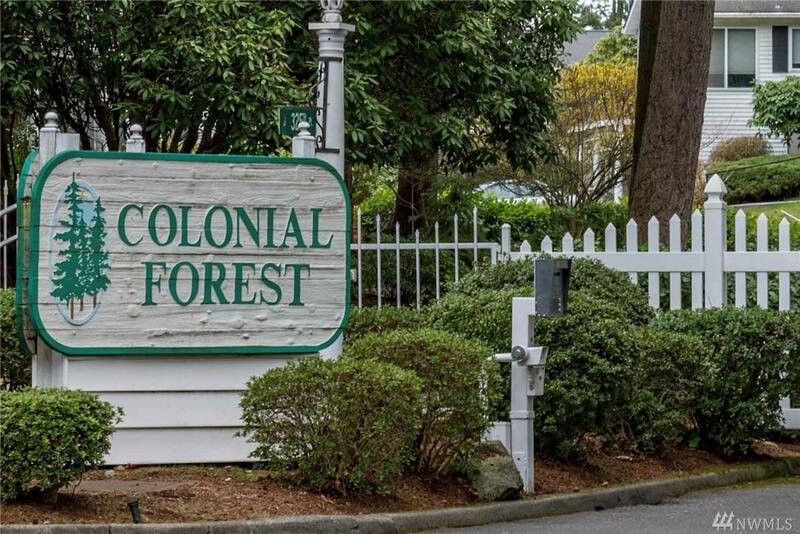 Sneak away to this Colonial Forest ground floor condo! 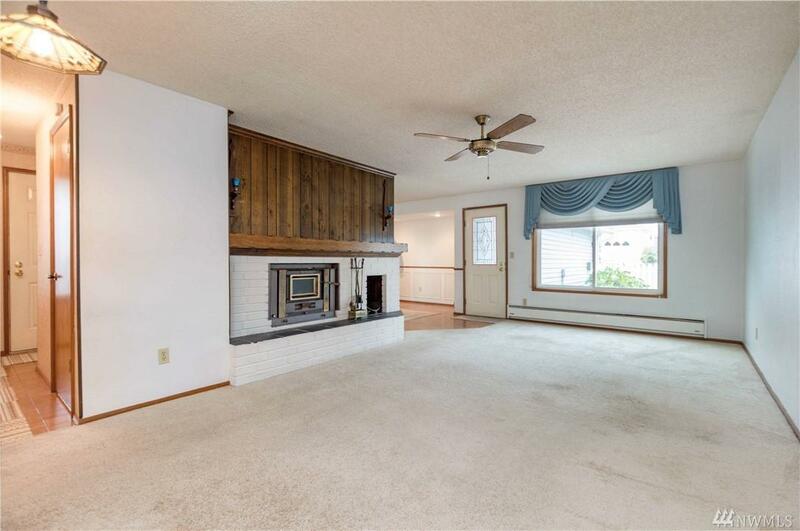 Relax next to the cozy fireplace in your living room escape filled with natural light pouring in. Enjoy the serene forest feel of the master bedroom - complete w/ ensuite bathroom & walk-in closet! 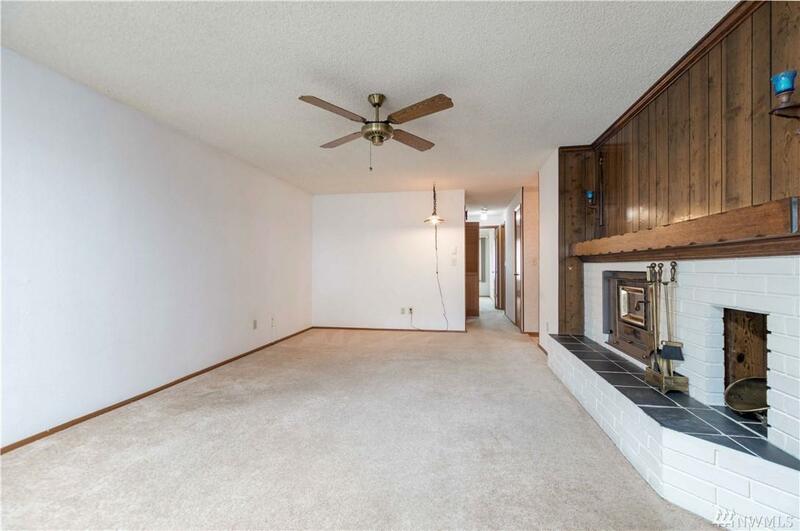 Additional bedroom makes for great guest space or your new home office. 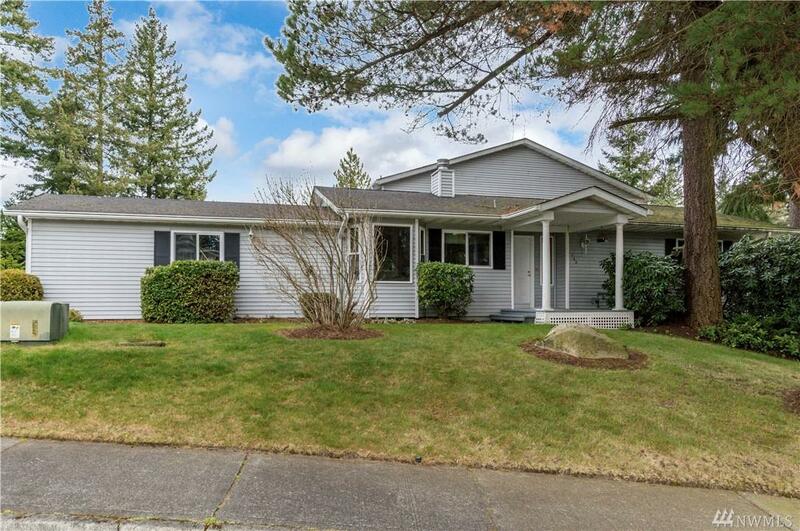 Energy efficiency is top of mind w/ newer triple-pane windows & appliances. Peace of mind w/ gated entry & pro landscaping maintenance! Simple access to WA-99 & I-5.